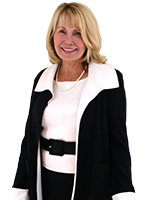 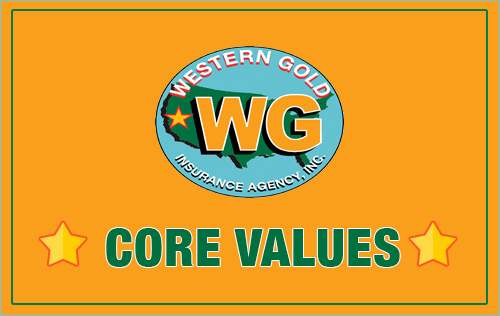 We are Independent Agents in Agoura Hills, California, free to choose the best carrier for your insurance needs. 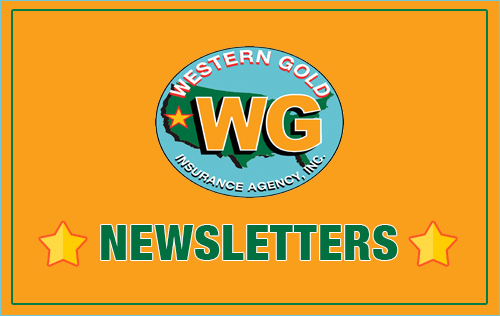 We do not work for an insurance company; we work for you. 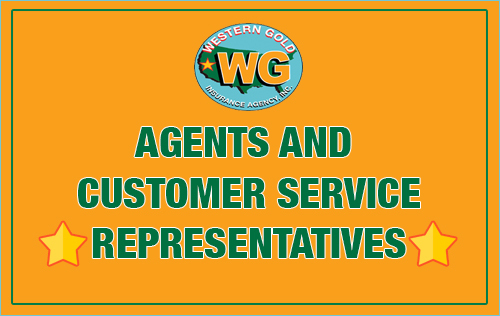 We work on your side when you have a loss and follow through to see that you get fair, prompt payment and service. 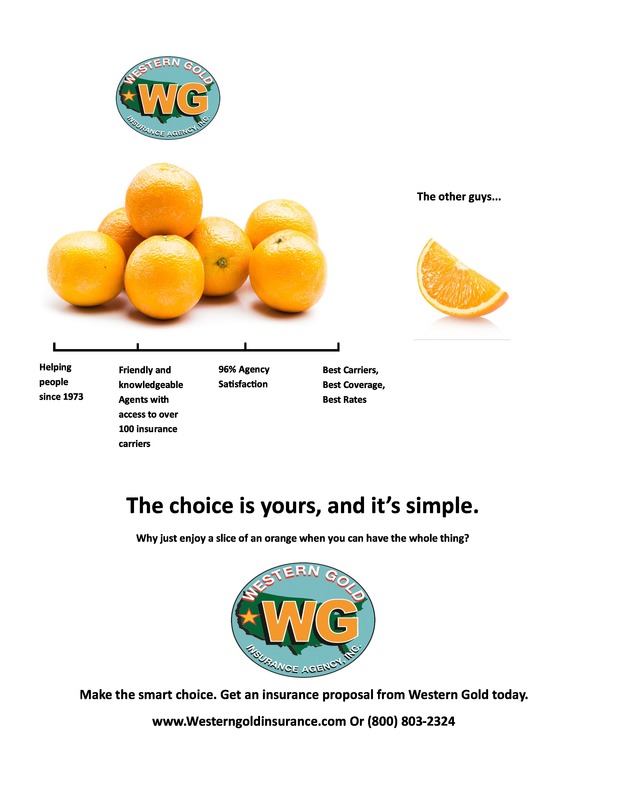 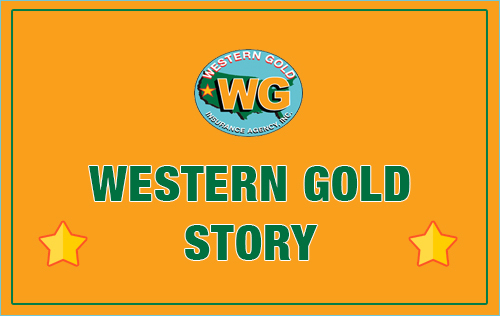 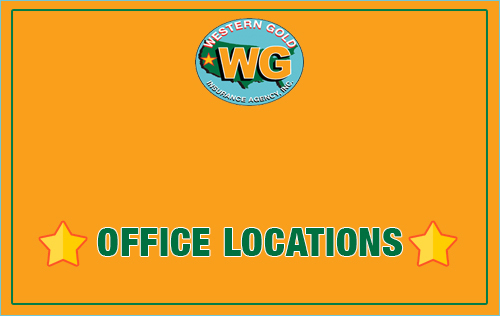 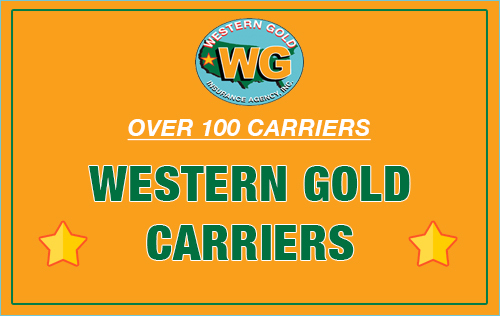 Western Gold Insurance represents a carefully selected group of financially strong, reputable insurance companies, therefore, we are able to offer you the best coverage at the most competitive price.